It is essential that you do what you can to lower blood pressure. High blood pressure, or hypertension, is a serious health problem. In fact High blood pressure is the number one risk factor for strokes and a major contributor to heart disease. High blood pressure is known as “the silent killer. You can control high Blood Pressure. Your diet plays a big role. What you eat and drink does directly affect your blood pressure. In general, the healthier your diet is, the lower blood pressure you will have. To lower blood pressure down, it is important to keep to a healthy diet. If you have high blood pressure, it is even more important to look closely at your diet. 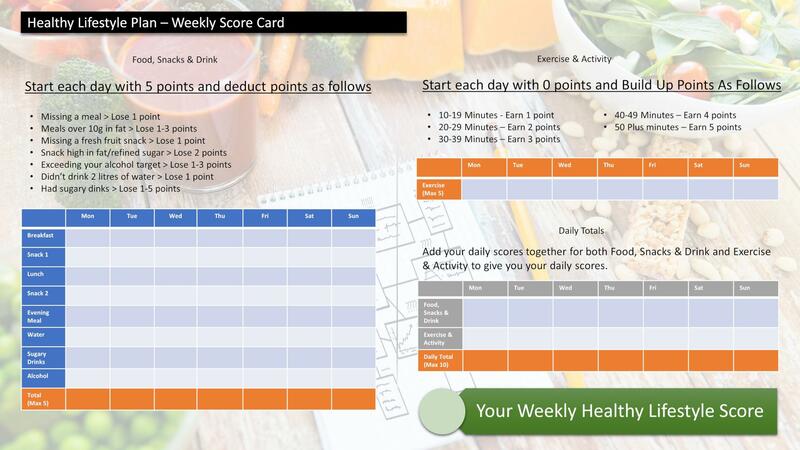 If you make healthy changes to what you eat and drink, this can help to lower your blood pressure. If you take medicines for your blood pressure, a healthy diet can help these to work better, and can reduce the amount of medicines you need. 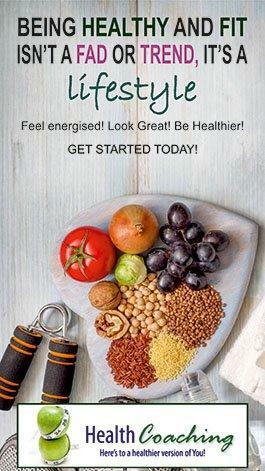 For a few people, changing to a healthy lifestyle will help them to avoid medicines altogether. Here are some of the best foods you can eat to lower blood pressure. Foods high in potassium are important for lowering blood pressure. Leafy greens like romaine lettuce, arugula, kale, turnip greens, collard greens, and spinach are high in potassium. So get these into your diet. Berries, especially blueberries, are rich in natural compounds called flavonoids. Research supports the claim that consuming flavonoids may prevent hypertension, and possibly help to reduce high blood pressure as well. 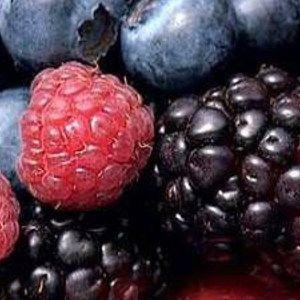 Blueberries, raspberries, and strawberries are easy to add to your diet. 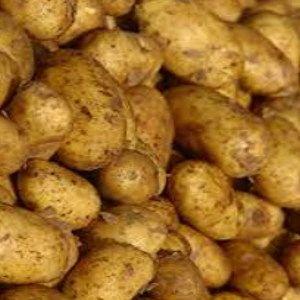 Potatoes are high in both potassium and magnesium, two minerals that can help to lower your blood pressure. 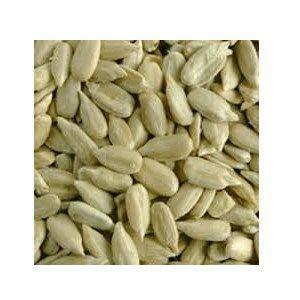 They are also high in fiber, which is necessary for an overall healthy diet. British Heart Foundation funded research shows that drinking a cup (250 ml) of beetroot juice can cut down high blood pressure readings. Beetroot contains nitrate, which is naturally found in soil and absorbed by vegetables through the roots. 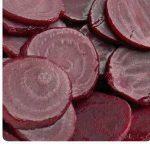 Nitrate has been found to widen blood vessels and lower blood pressure. 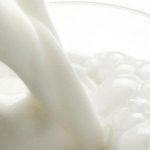 Increasing the amount of calcium-rich foods in your diet will aid the reduction of blood pressure. Skim milk is an excellent source of calcium and is low in fat, another important element of a diet for lowering blood pressure. 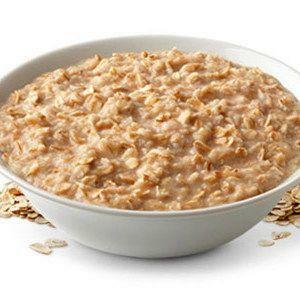 High-fiber, low-fat, and low-sodium foods are just what you want for lowering your blood pressure, and oatmeal is perfect. This should be your choice for a healthy breakfast. 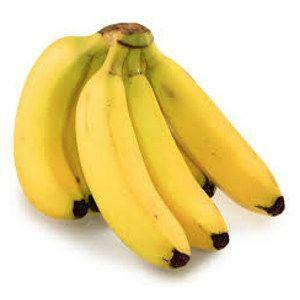 Bananas are among the most potassium-rich foods. Each banana also has at least 450 milligrams of potassium, nature’s most powerful blood-pressure-lowering medicine. 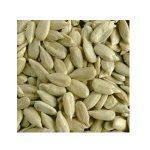 Sunflower seeds are extremely high in vitamin E – just a handful and you’ve consumed 75 percent of your daily intake. 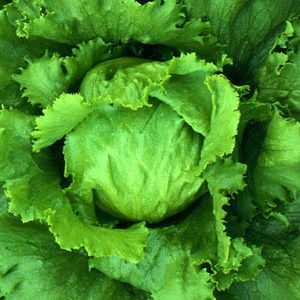 They’re also rich in folic acid and protein and are a good source of fiber. 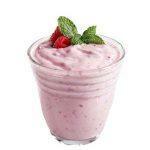 Another great food to increase your intake of calcium a day. Choose plain nonfat yogurt. It can also keep your digestive system in tune by supplying live, “friendly” probiotic bacteria, like Lactobacillus acidophilus and Bifidobacterium lactis, which promote intestinal function. 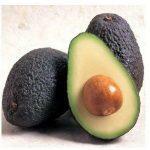 Another potassium powerhouse is avocado. It also contains a variety of other heart-healthy vitamins, minerals,phytonutrients and monounsaturated fat. Introduce these foods into your diet to give you the best chance of avoiding or reducing the problem of blood pressure. 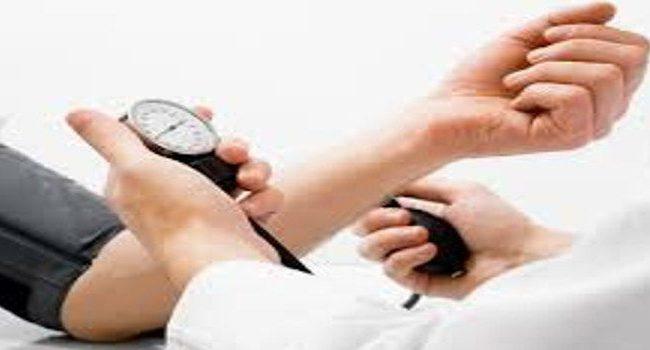 Lower blood pressure is important for health. This is a a good list. 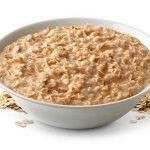 I would put oatmeal on the top of healthy foods that can help keep your blood pressure down and your general health up. Oatmeal every morning with bananas and/or berries – that’s how I start my day. Cheers. These 10 foods you presented here to lower blood pressure is the best idea in my opinion! Not only it could lower blood pressure but also it can make you stronger physically as they contains several nutrients needed for the body. It even saves you money from going to the doctor and taking the prescribed medicines. So I really advise to apply these 10 foods on every meal to have a good health and to live longer. Thanks for sharing anyway.